This is a massive set of inspiring fantasy synths multi samples, and one of the few on our planet. 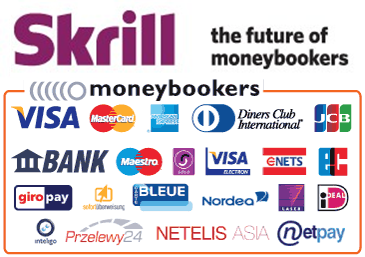 It is a great tool for producers dedicated to electronic music, trance, dance, house, hands-up, techno, chillout etc. It is impossible to stay indifferent to the warm and sophisticated fantasy sound of these samples. Listen to the demo right now and plunge deep into those lofty positive vibrations. The pack contains dream-fantasy synths, leads and pads samples. Thanks to those you will effortlessly construct euphoric trance sequences or subtly beautiful melodies for slower-paced tunes. 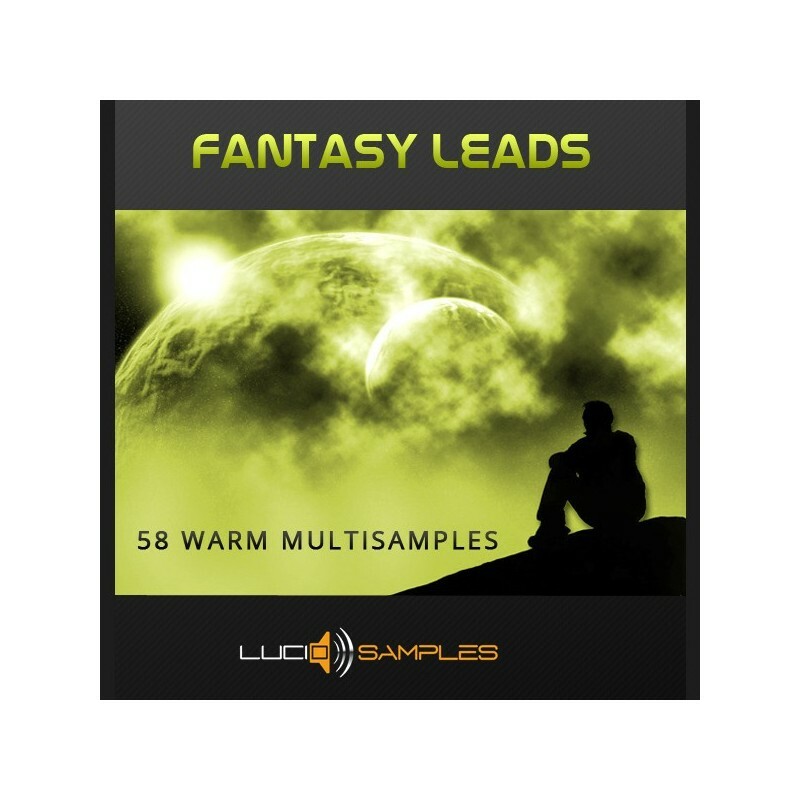 'Fantasy Leads' along with the bonuses is over 58 of quality multi samples, which gives you 1 GB of material. Such a collection gives you a wide selection of different sounds and great possibilities in the creative process. You decide on how a given instrument is used, how a sequence is structured and what atmosphere the composition will be in. The only thing you need is your imagination! Instruments were specially selected from over a 2 Gb collection, for quality (not quantity). Average size of each instrument is 17 Mb. Every instrument was made with care and precision, sampled key after key (by a half-tone). 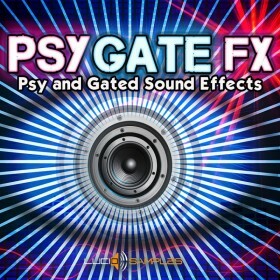 There are 2 formats available: SF2 to launch example in Fruity Loops DirectWave, Ni Kontakt, Machfive, Logic Pro EXS 24, HALion, Emulator X, Proteus X, SFZ+, Sonar, Independence, VSampler and SXT to launch in Reason NN-XT Sampler. Don't wait for the others to get ahead of you! Enter the amazing world of fantasy sounds right now and enjoy your music ! - Sounds were specially selected from over a 2 Gb collection! 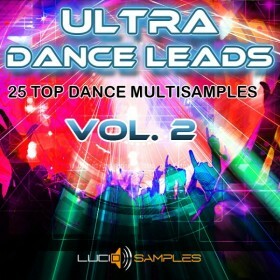 - Recommended use in: Trance, Dance, House, Hands up, Chillout, Electronic Music.